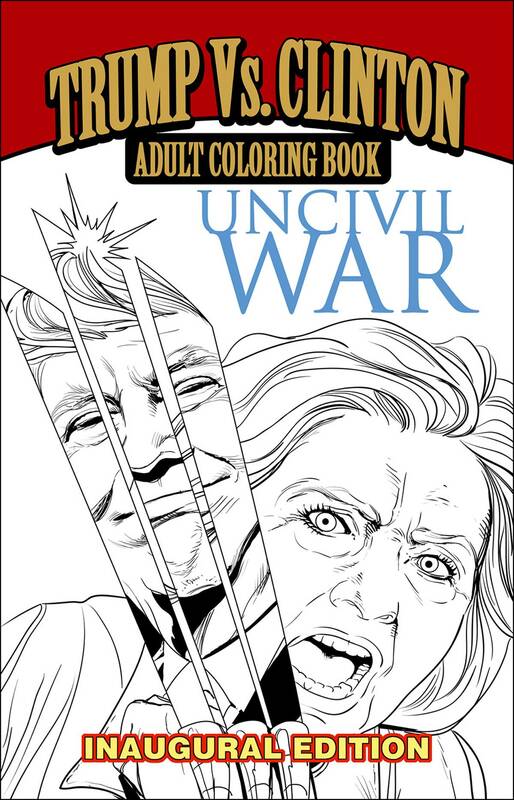 We've been told a lot of people have being saying this is 'not my coloring book', so we're going to make America color again! We're going to repeal the previous edition and replace it with something fantastic. Well, okay, we're keeping a lot of the good parts, but there's some amazing new stuff. What is it, exactly? We'll keep you in suspense. Let's just say that 'orange is the new red, white, and blue'.